Throughout the development of Halo 5: Guardians, we knew that giving players tools to access game data needed to be a top priority. We’re aware of the power of putting these tools into your hands, and teams from around the studio have been collaborating to make this a reality. Today, we’re excited to announce that Halo 5: Guardians will support a public stats API for developers. The API will allow anyone to take player stats from the game, create new websites and apps, and grow communities around these new experiences. Here on Halo Waypoint and Halo Channel, we’ll support a fully-featured stats experience for Halo 5, but giving the community the ability to compile stats will allow developers to craft their own statistical story and experiences. 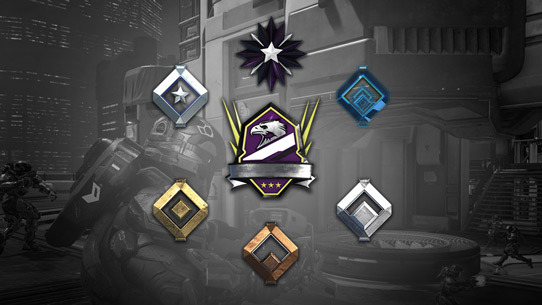 The Halo API program is currently in private beta, and we’re working with both professional and community organizations including ESL, MLG, Halo Charts, Halo Tracker, and more so that they can hit the ground running when Halo 5 launches later this month. Additionally, this allows us to ensure public access will be ready to launch around the same time frame that Halo 5 releases. We know you'll surprise and delight us with inventive and unexpected uses, and we can't wait to see what you develop and share with the Halo community later this year and beyond. 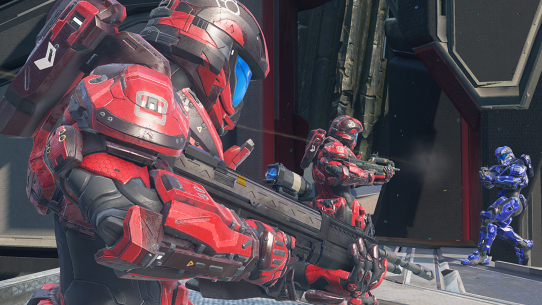 For all things Halo 5, stay tuned to Halo Waypoint and @Halo on Twitter. This is the latest in our series of REQ blogs in which we shed light on the new Requisition (REQ) System in Halo 5: Guardians. 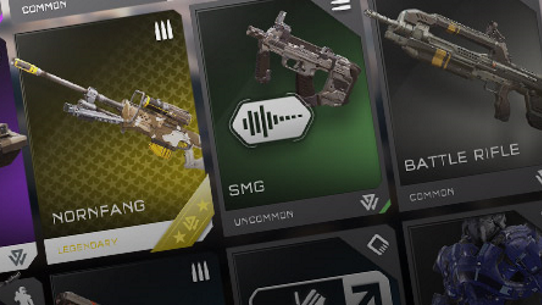 The REQ System provides players with a steady stream of rewards for engaging in Halo 5 multiplayer. In today’s blog I want to talk in more detail about the REQ economy and tuning, and let you know what to expect when your multiplayer career begins on October 27.